When installing crown molding, you want to create a beautiful element that looks professional and features an uninterrupted flow. That said, it can be a challenge to disguise all of the gaps and joints of a traditional molding system, as it usually requires precise measuring, mitering, coping, and caulking skills. DIYers might not have the necessary skills, time or resources to fulfill those demands — and that's unfair, if you ask us. Focal Point Products has revolutionized the synthetic crown molding industry for more than 30 years, and a big part of our mission is to develop more accessible options for everyone from beginners to experts, and anyone in between. With that in mind, we've added Moulding Mates™ to our patented system, giving people a much easier way to cover unsightly gaps in their molding installation. Moulding Mates™ are a simple, yet effective, accessory that pairs with our patented Quick Clips™ system. 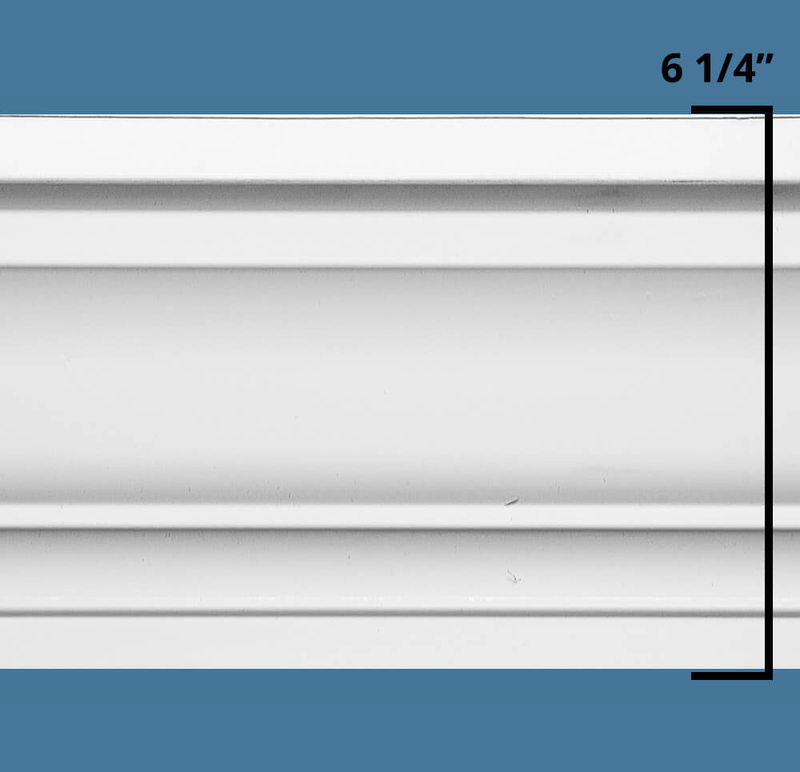 It's a modified crown molding connector that acts as a cap, or cover, connecting the gaps in the lengths of your molding pieces. 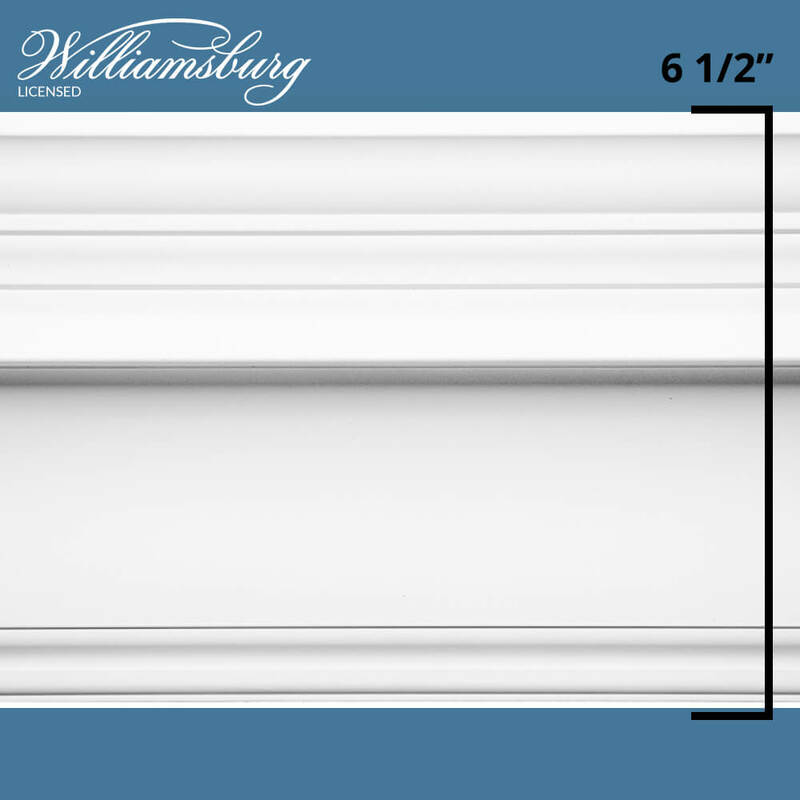 Each style has a carefully crafted connector which blends with the aesthetic of the crown molding, while adding architectural interest. 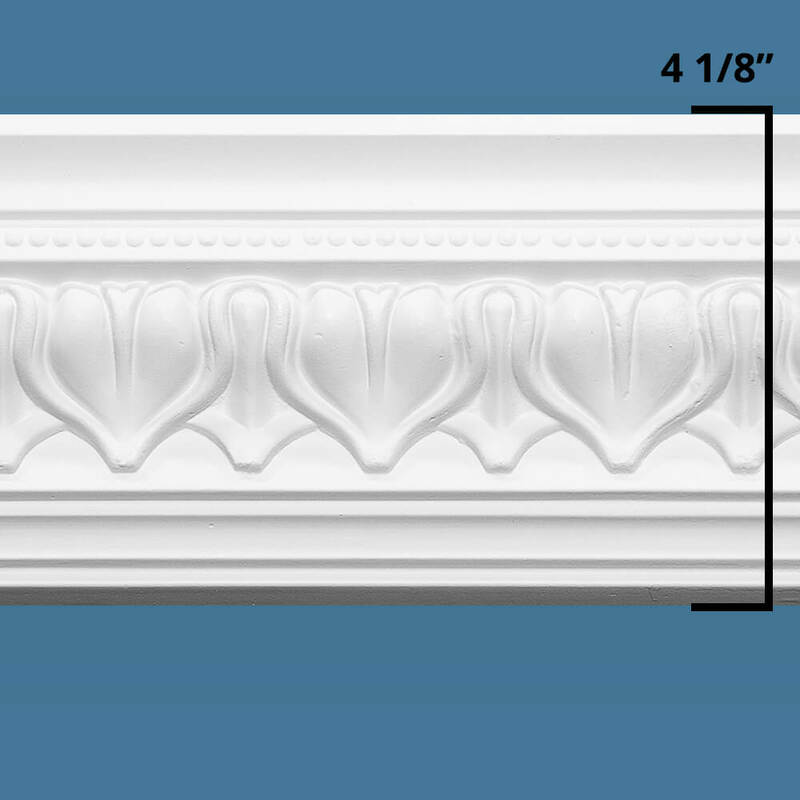 How Do Our Crown Molding Caps Work? If you're using one of our kits to complete your molding project, you'll need first to install all of the Quick Clips™. You'll install them in approximately 10" increments to hold up each section of molding, ensuring one clip sits at the joint between two adjoining pieces of molding. Once you've installed all of the moldings, you can then take the Moulding Mate™ connector and push it into place on the last exposed clip. A few gentle shoves upward and inward should secure them into place. These components are a critical part of our kits, as they help to ease the burdens affiliated with other traditional options on the market. Rather than having to make painstakingly accurate cuts to form clean joints, or having to compensate with a scarf joint, you can jump past those steps and leave the frustration behind. 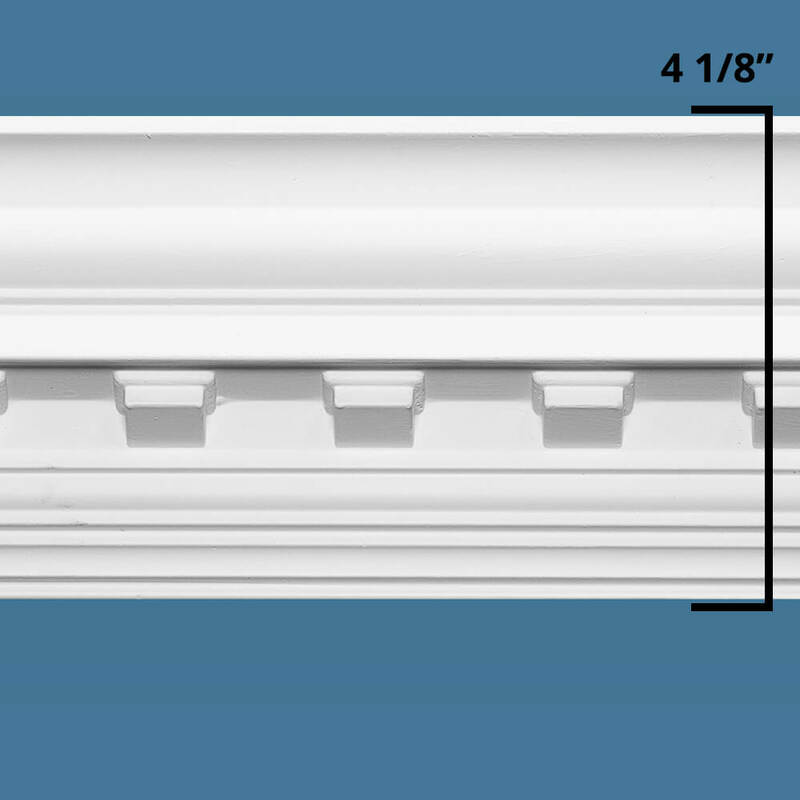 Our system allows for a larger margin of error when making your cuts, as the crown molding caps can offer up to a 3" margin of error. If one molding length comes up a little short, you shouldn't experience any problems thanks to the Moulding Mate™ covering the ends completely. Eliminating traditional joints also means avoiding coping and mitering — a process which requires significant skill to implement correctly. You can create an appealing and flawless look in a few hours with the help of our patented Moulding Mates™. Contact us today with any questions and find a kit that's right for your home below!